Summer is at its peak and the temperatures here in New York City have hit a scorching high! This time of year, I am outdoors more than ever, whether its running around taking care of errands or taking a nice walk for lunch. Knowing that my daily habit of putting on just a few drops of Neutrogena’s UltraSheer® Liquid Daily Sunblock on my face, assures me that I can walk with confidence. You see, sun rays are everywhere but Neutrogena UltraSheer® Liquid Daily Sunblock is there acting as guard, battling away at those sun rays that can surely harm my skin. 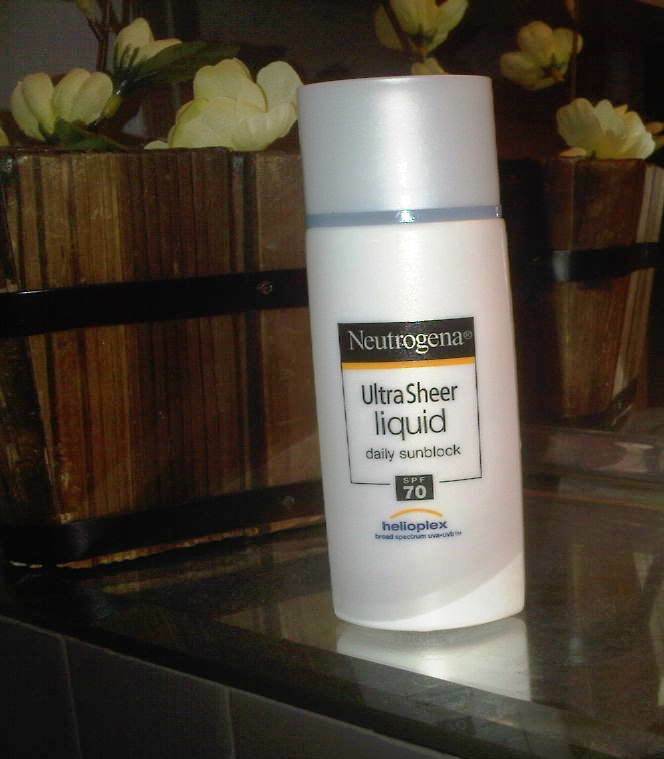 Thanks to Neutrogena UltraSheer® Liquid Daily Sunblock, summer time just got a whole lot better! Go ahead, make it a habit to protect yourself too. Its a habit you can brag about!